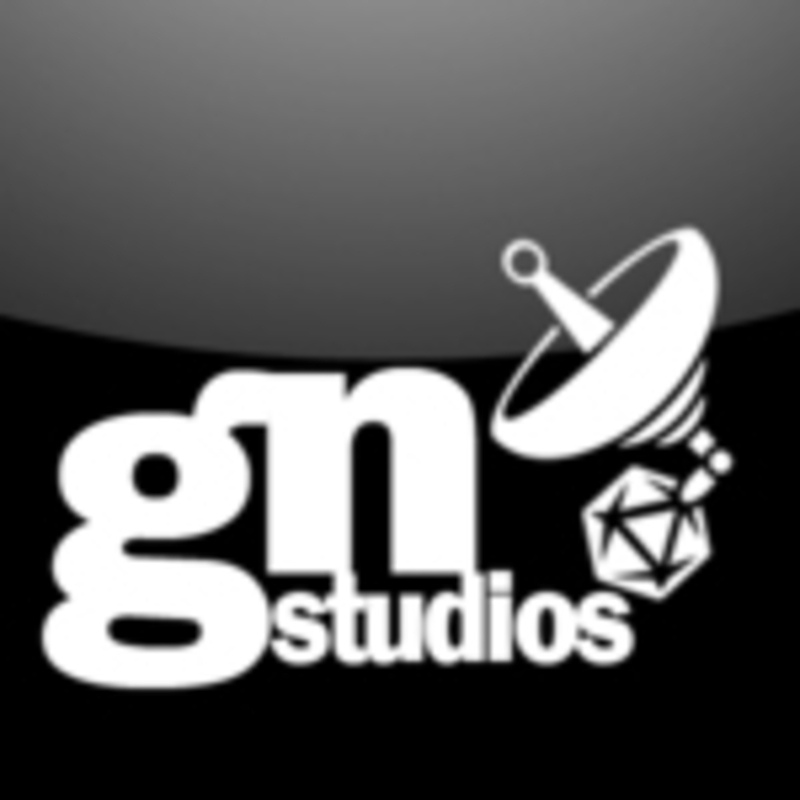 (Publisher Blurb)The d20 Radio Network, the home of the ENnie Award winning Order 66 Podcast as well as many other gaming related podcasts, is proud to announce the formation and launch of a new game production company, Gamer Nation Studios. Gamer Nation Studios will create and produce board and card games designed by the listeners and producers of d20 Radio podcasts. The Studio’s first game is Edition Wars.